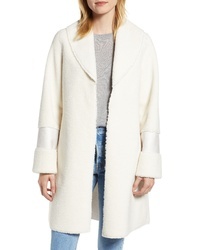 Gallery Hooded Faux Shearling Long A Line Coat $179 $300 Free US shipping AND returns! 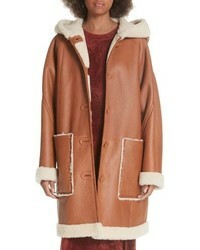 APPARIS Clothilde Faux Shearling Coat $240 Free US shipping AND returns! 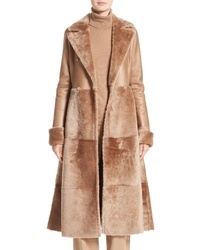 Max Mara Rimini Genuine Shearling Coat $6,890 Free US shipping AND returns! 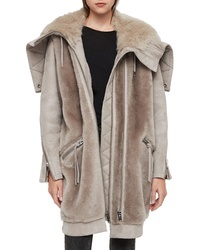 Lauren Ralph Lauren Faux Shearling Duffle Coat $252 $360 Free US shipping AND returns! 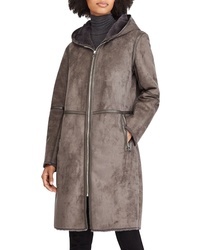 AllSaints State Lux Suede Parka With Genuine $2,295 Free US shipping AND returns! 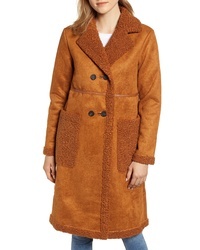 Halogen Faux Shearling Coat $165 $249 Free US shipping AND returns! 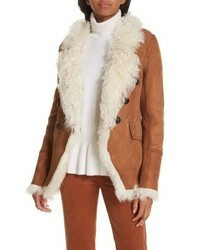 Veronica Beard Huntley Genuine Shearling Blazer $1,995 Free US shipping AND returns! 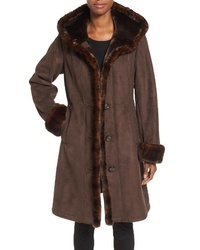 Elizabeth and James Carver Genuine Shearling Coat $2,795 Free US shipping AND returns! 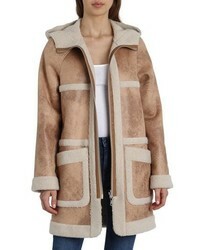 Lauren Ralph Lauren Faux Shearling Jacket $360 Free US shipping AND returns! 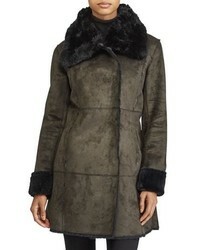 Avec Les Filles Reversible Faux Shearling Coat $199 Free US shipping AND returns!